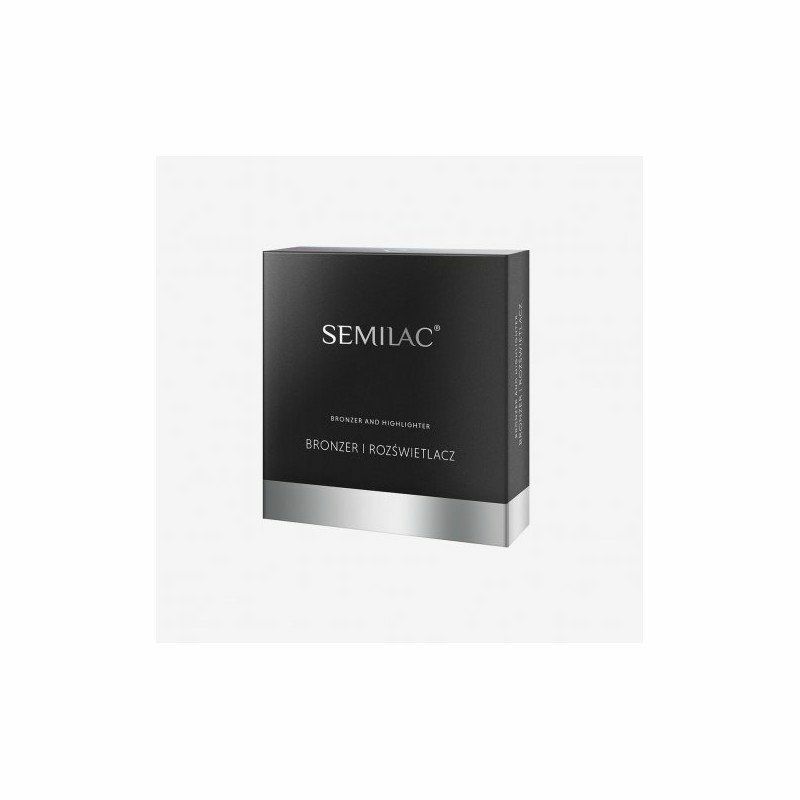 Semilac Bronzer Ice Bronze – a delicate frosty brown combined with a lilac-rose color sprinkled with silvery mica. 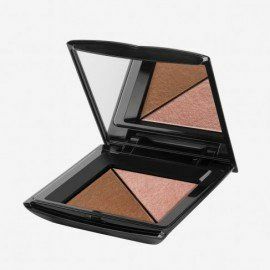 It is a carefully-chosen duo that perfectly accentuate the skin, indispensable in face modeling, contouring and highlighting. 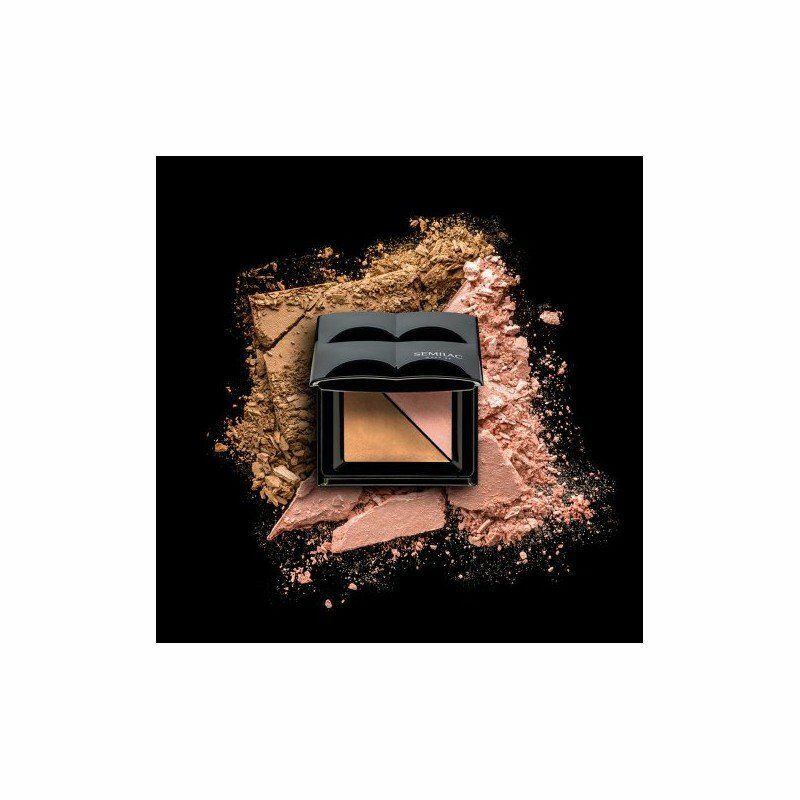 We dedicate it to the women with cool or fair skin tone. 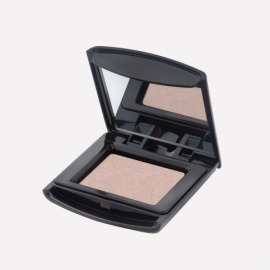 Two product closed in one elegant box will allow you to achieve the perfect effect of modeling and contouring face with a uniform color enriched with pearly lightening. 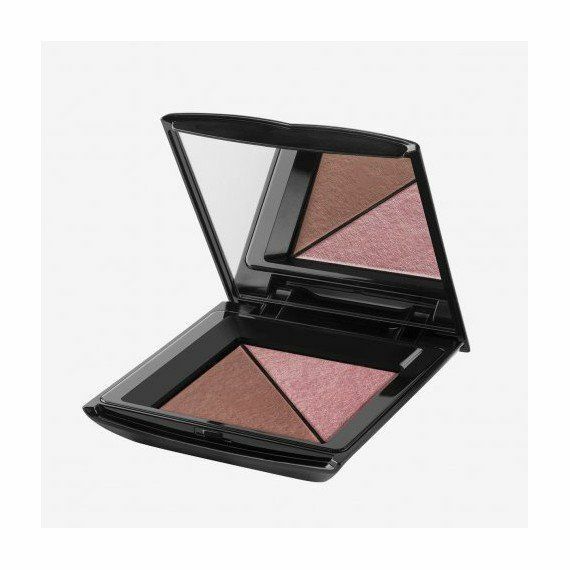 Without unsightly streaks! 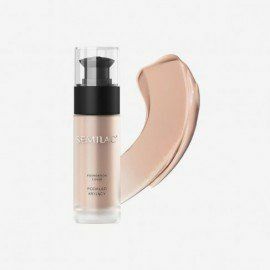 Innovative technology that has been applied to create Semilac bronzer and highlighter allowed to get a unique texture and intense pearl pigments. 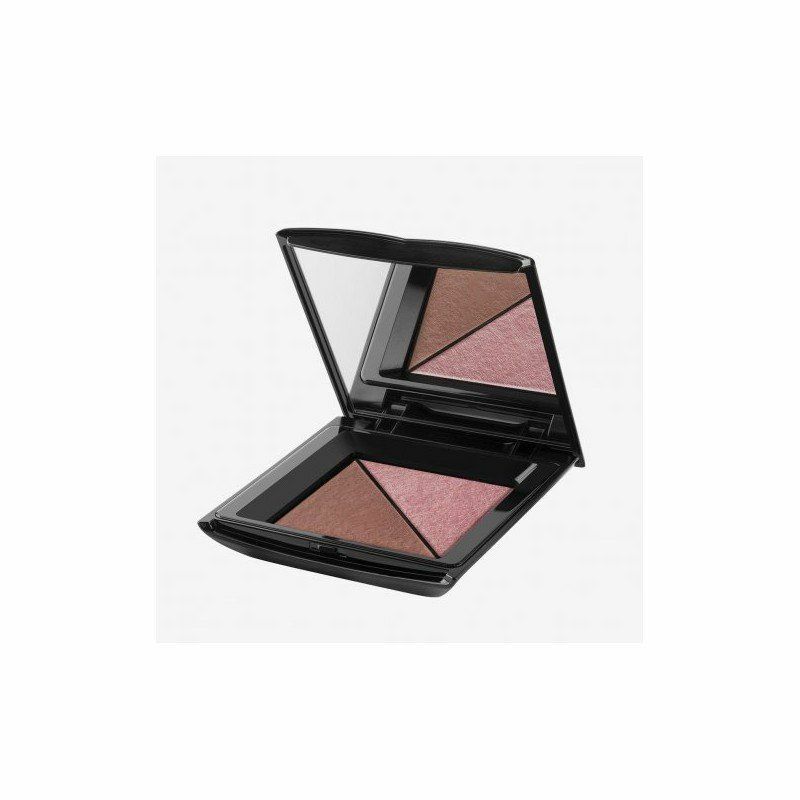 It’s you who decide on the intensity of the effect – a light film with a silky finish gives you a natural effect, without underlining imperfections. 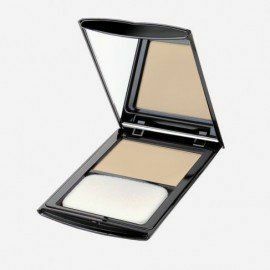 You can also intensify it getting more intense contours and highlighting. 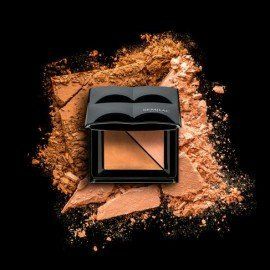 Your bronzer and highlighter – your rules!